Until October 7 only! 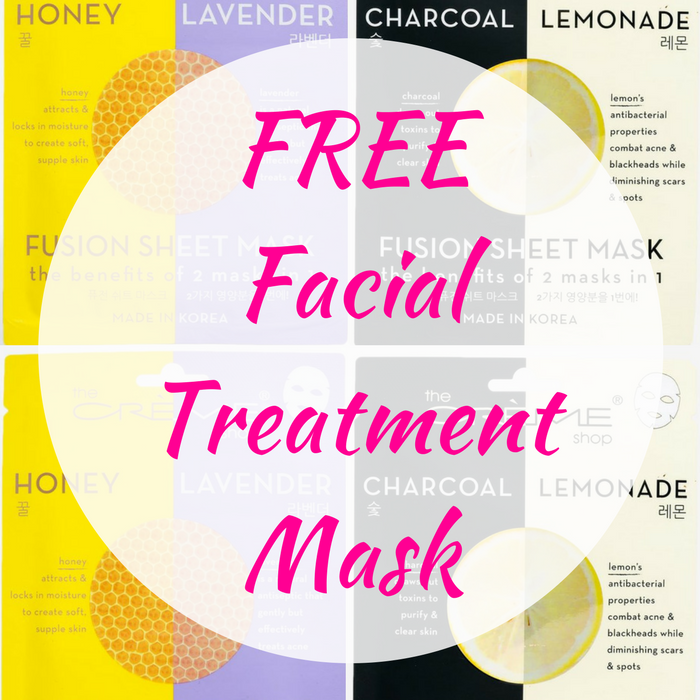 A’Gaci Reward Members can snag a FREE Facial Treatment Mask valued up to $1.90! Just go to your local A’Gaci store and show that you are a member to get your FREEbie – no purchase needed! There’s a limit of 1 mask per person only! If you’re not a member yet, sign up here! Click here to find a local store near you!